On November 15th, 2018 – ZION India’s memory brand introduces the latest in its line of best- selling – Blaze series – gaming ram modules, the Zion Blaze RGB RAMs, which is a perfect combination of powerful performance and vibrant looks, as per the company. 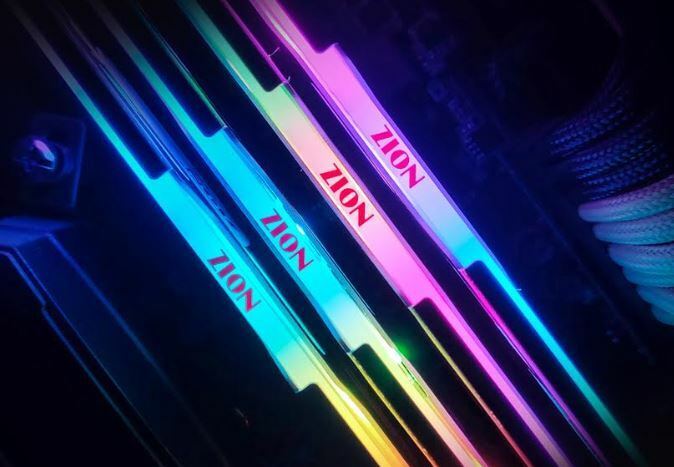 Zion announced the expansion of Blaze series by adding one more RGB DDR4 memory module. 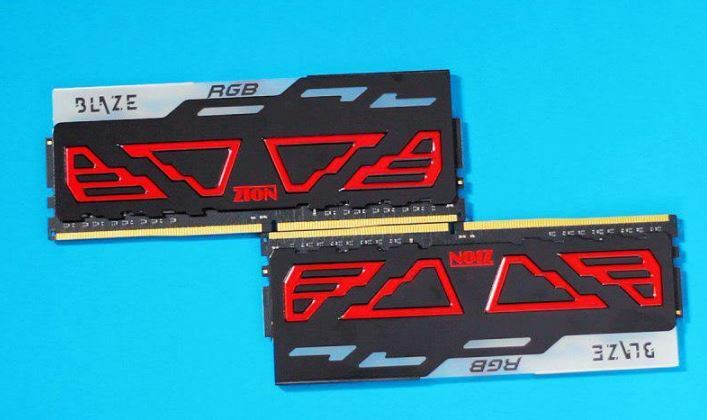 To coordinate the quickly developing prominence of PC gaming in India and the resultant rising interest for top-notch hardware, Zion RAM has raised the stakes by including BLAZE RGB. As per the Zion, they have heated things up with the Blaze RGB memory sticks, giving them minimalistic black and red color theme, with an elegant and classy look which sticks out visually. Zion Blaze RGB is equipped with an aluminum alloy heatsink resulting in better overall cooling and better thermals. Zion Blaze RGB is available in 16GB (8GB x 2) and 32GB (16GB x 2) variants. Clocked upto 3600 MHz, its performance is equally impressive, and provides incredible read/write/copy speeds, making them ideal for heavy operations like gaming and multitasking. 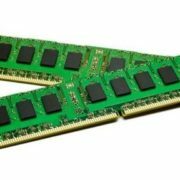 The new DIMMs accompany XMP 2.0 SPD profiles for more clear setting up on contemporary Intel platform. 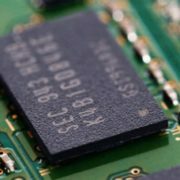 As far as compatibility with AMD Ryzen platform is concerned, the modules that keep running at up to DDR4-3200 will work in such systems without issues, while for higher speed additional tweaking and cooling may be required. 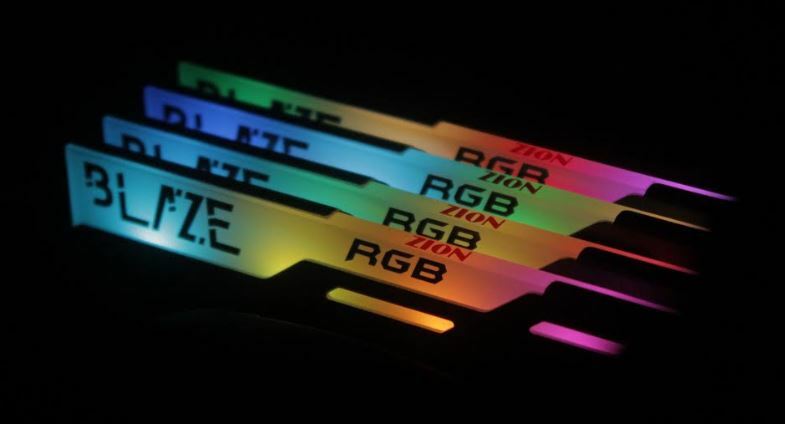 The Zion Blaze RGB makes a very competent RAM stick for gaming enthusiasts. 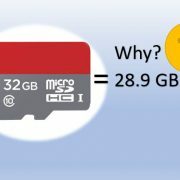 Not to mention that Zion is presently offering a three-year paperless warranty on all Blaze memory sticks. The Zion BLAZE RGB is available immediately from the authorized retailers and distributors, as well as direct from the MD Computers web store. The Zion BLAZE RGB is backed by a three-year warranty and the Zion customer service and technical support network. For up-to-date pricing of the Blaze RGB, please contact your local Zion sales or PR representative or refer to MD Computers website. However, the Zion RGB 16GB DDR4 3000MHz price would around ₹13000. 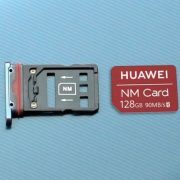 What is Nano Memory Card (NM)?